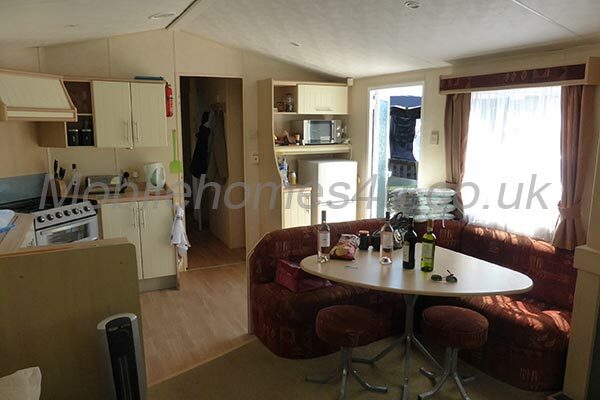 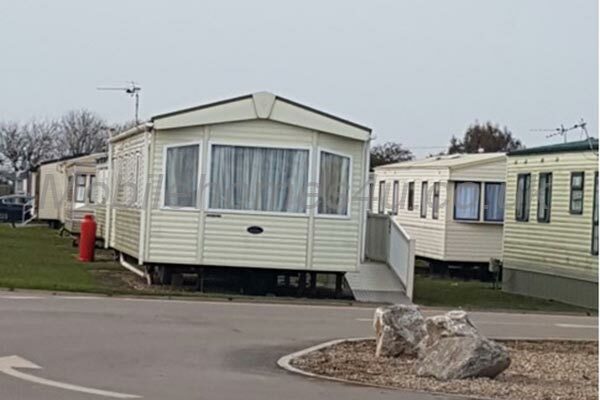 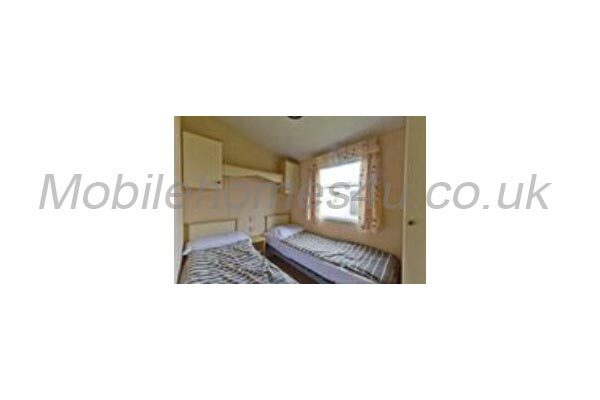 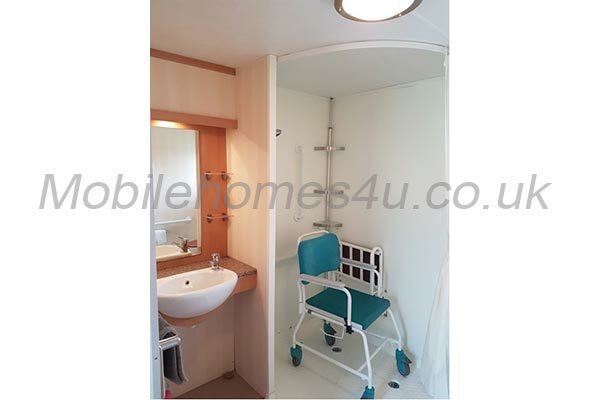 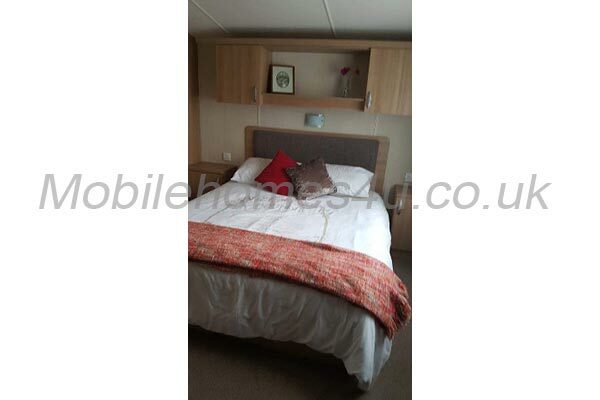 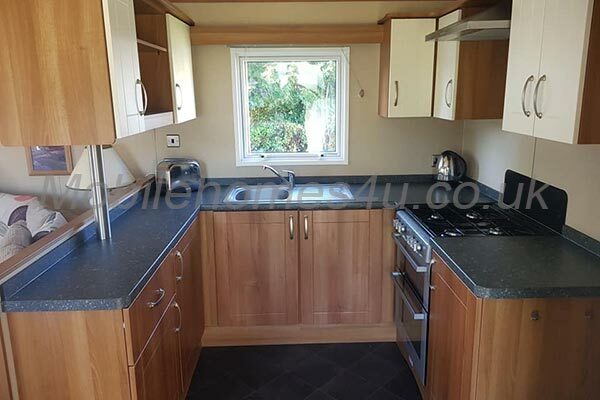 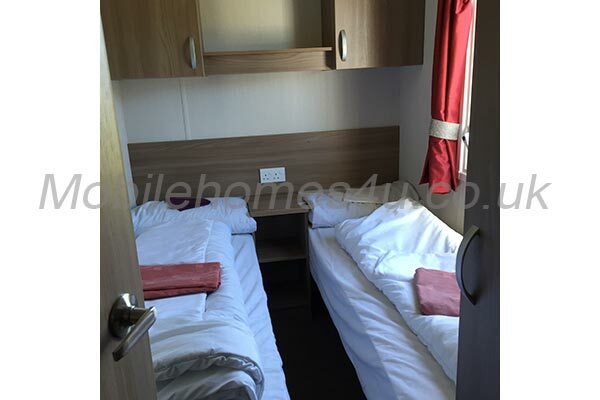 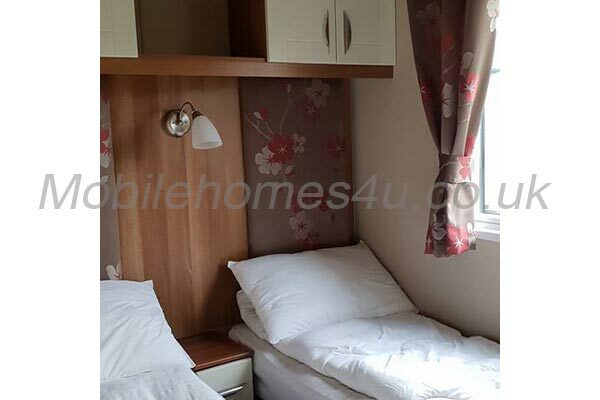 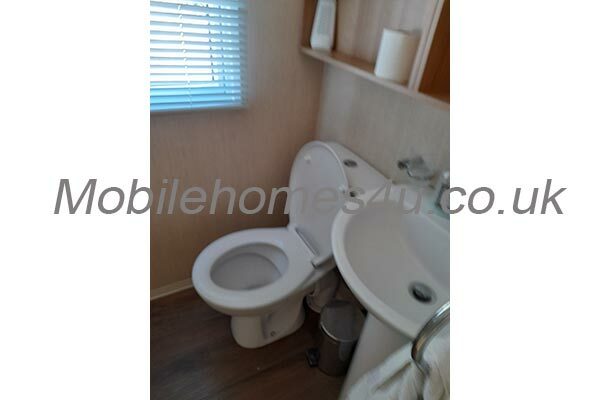 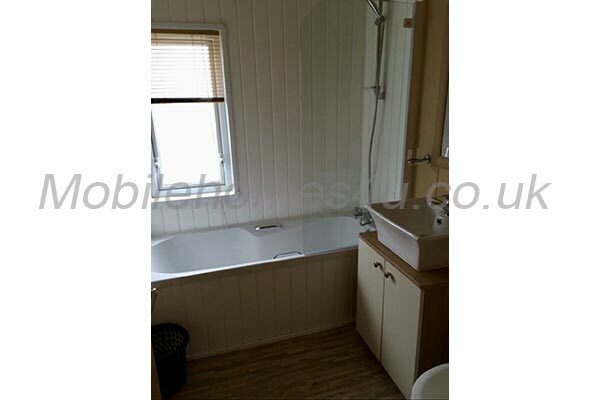 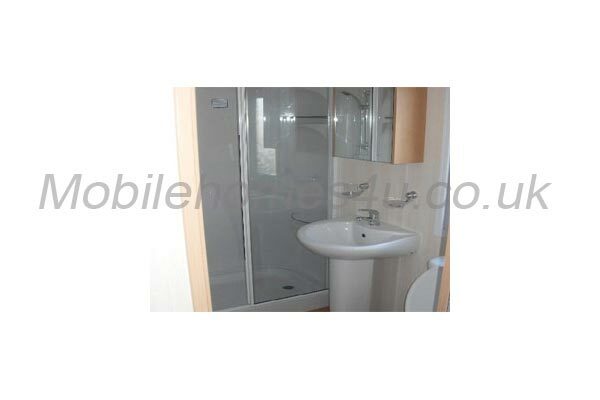 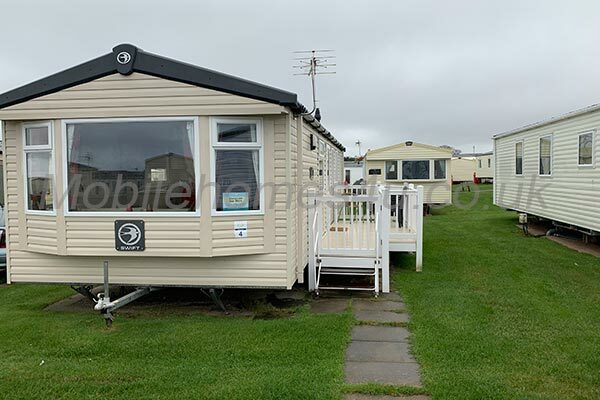 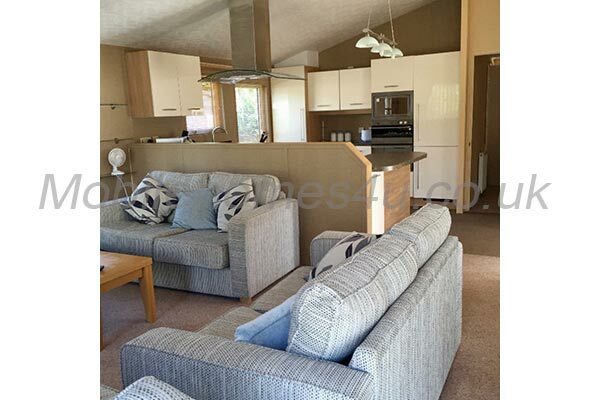 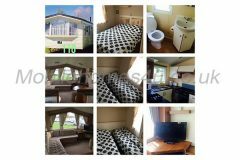 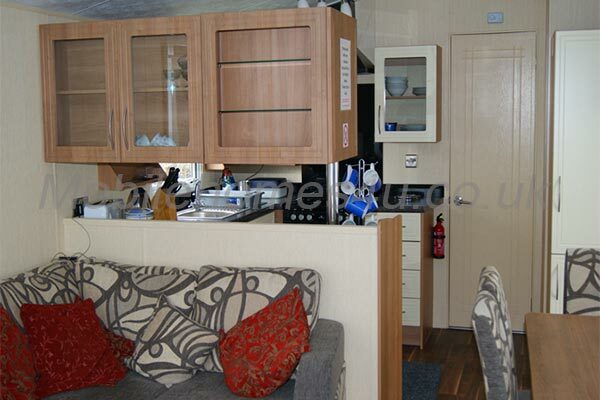 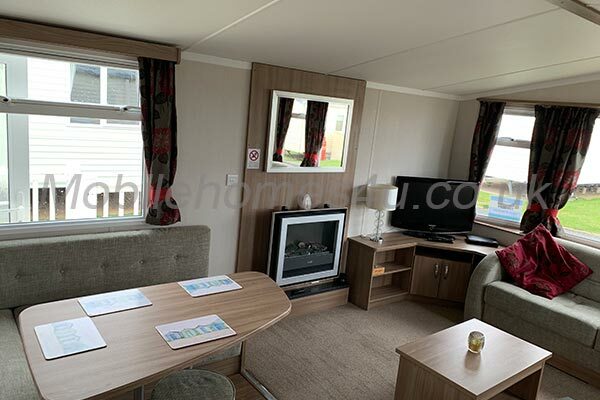 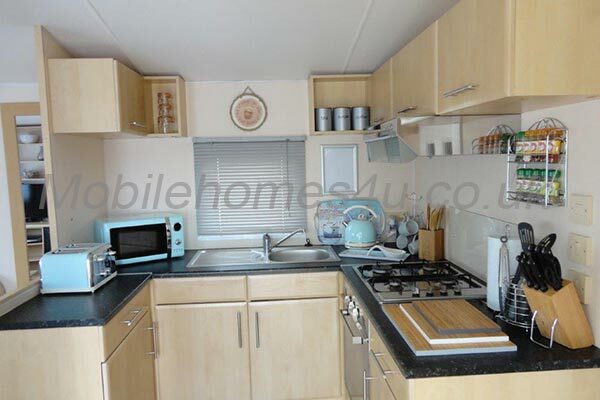 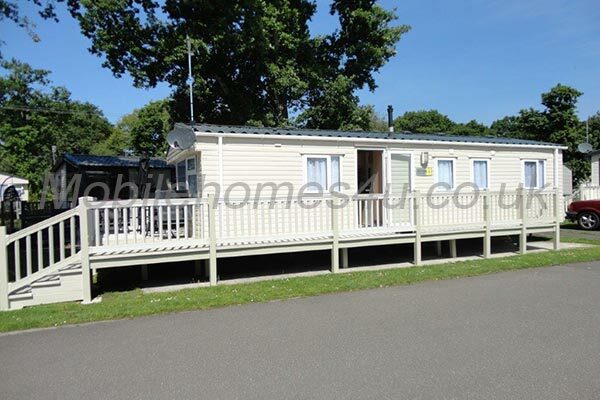 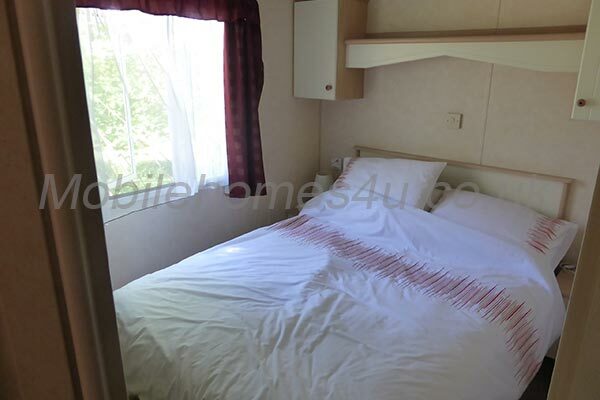 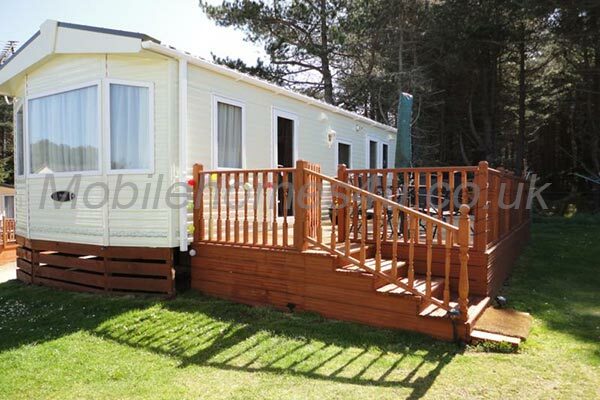 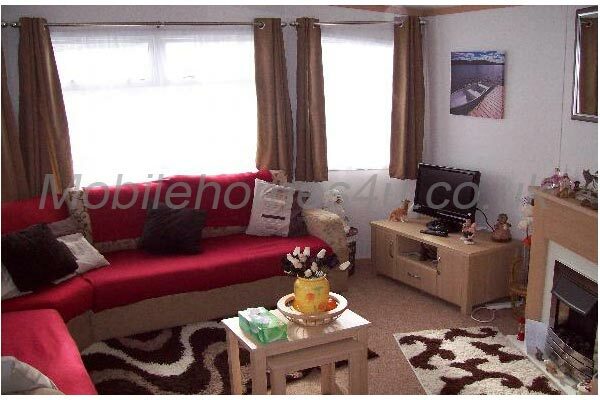 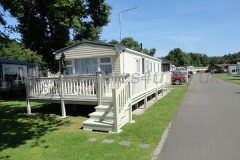 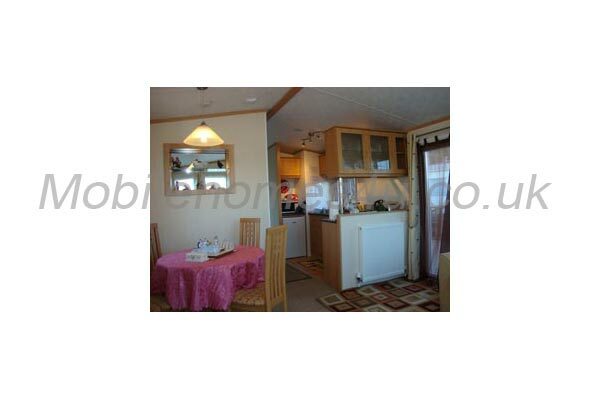 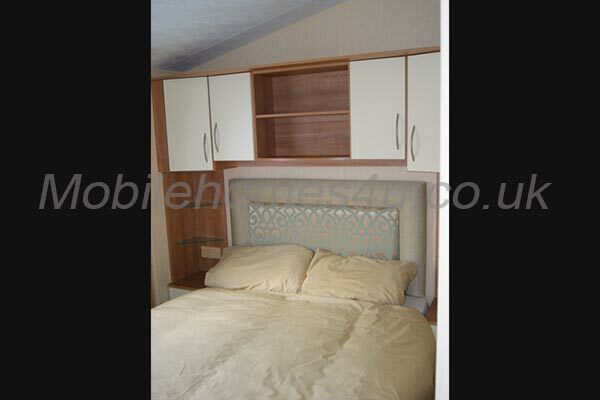 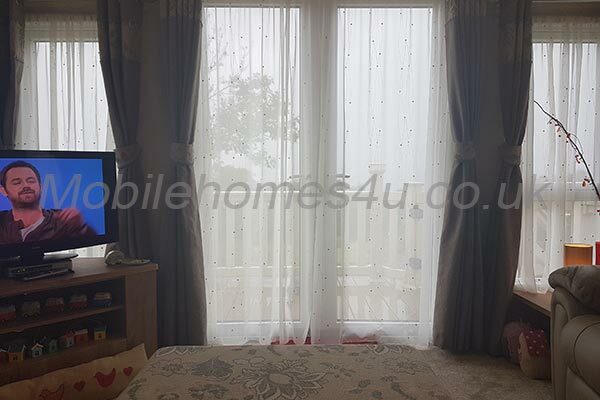 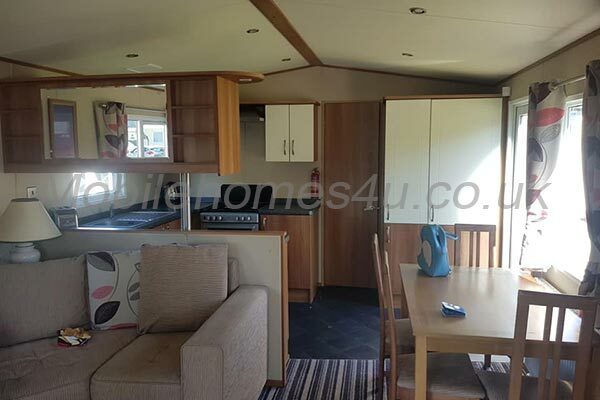 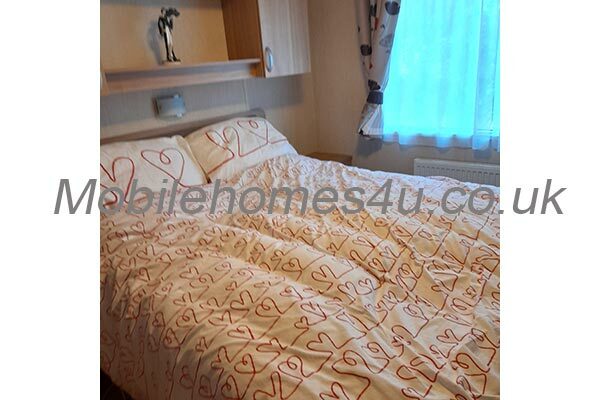 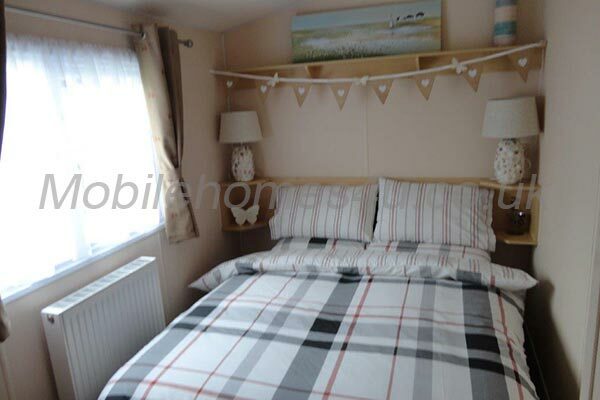 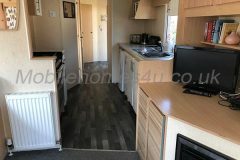 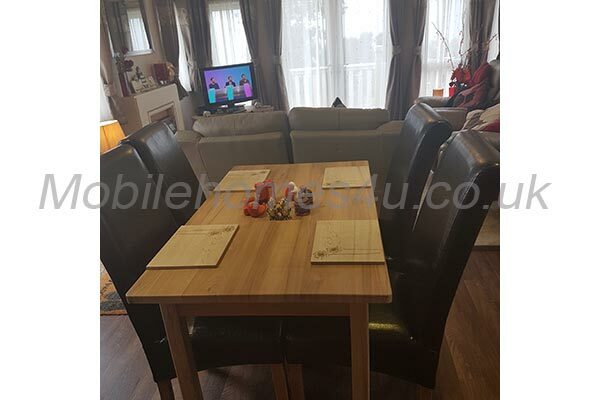 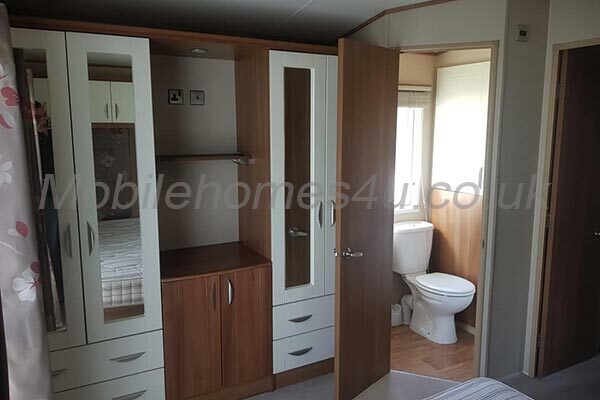 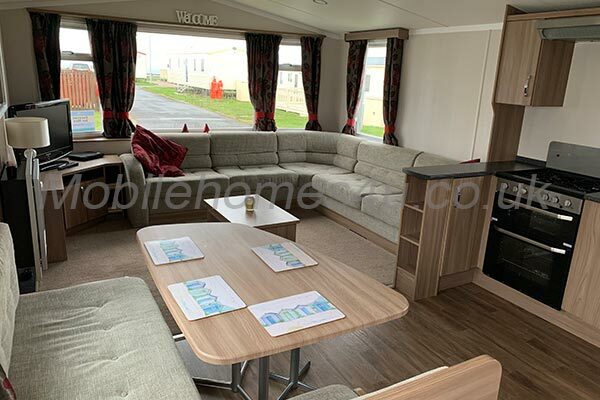 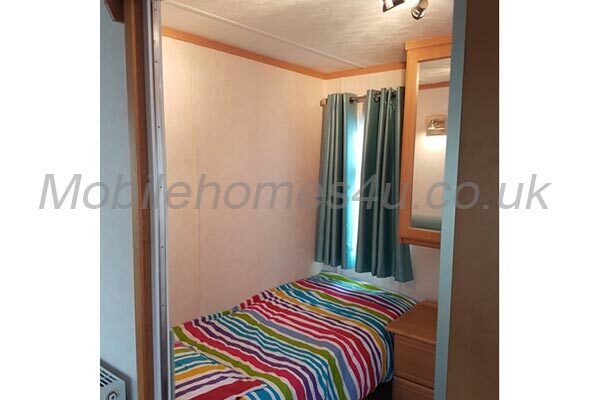 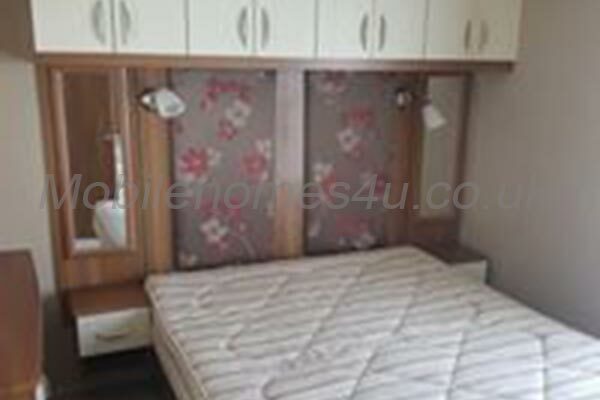 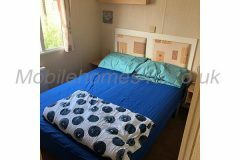 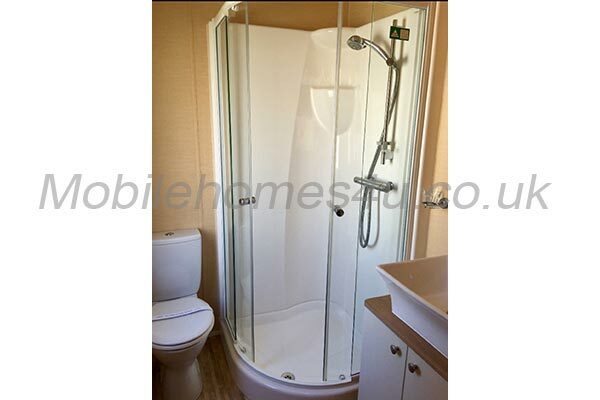 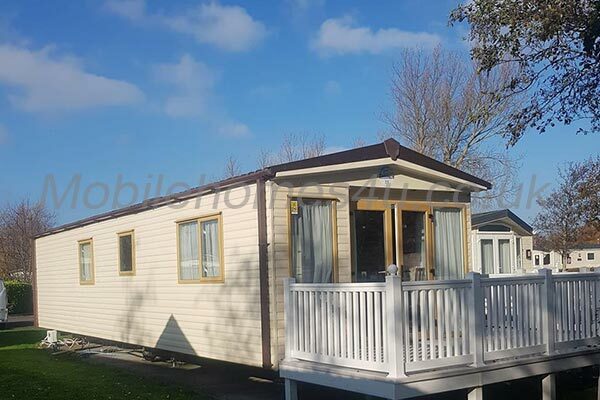 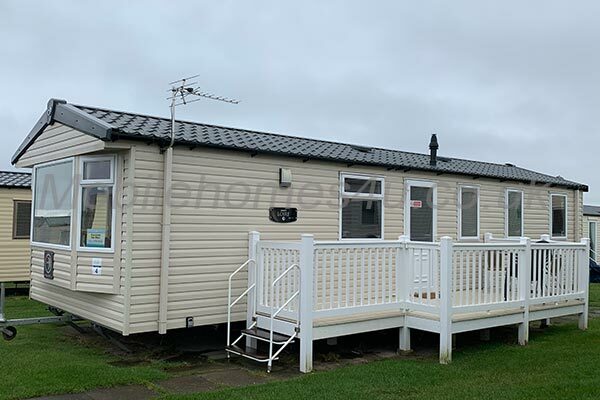 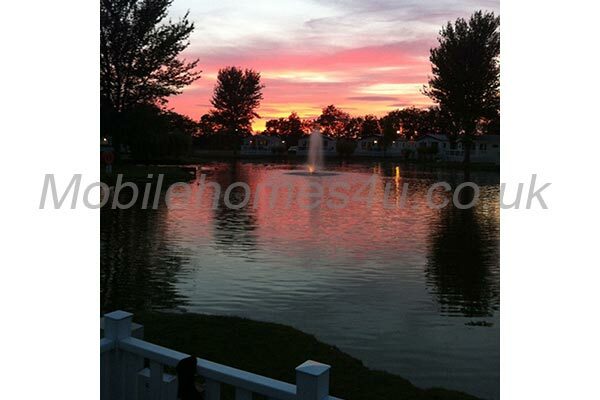 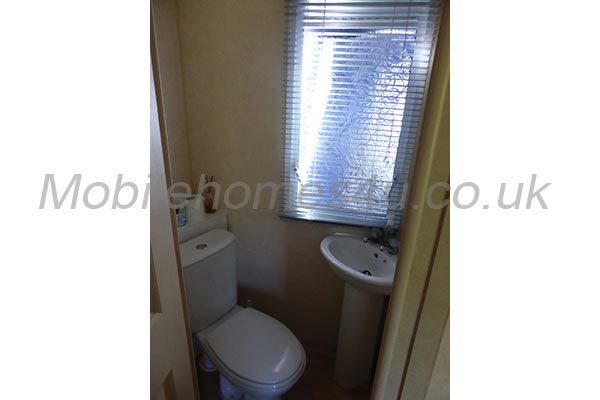 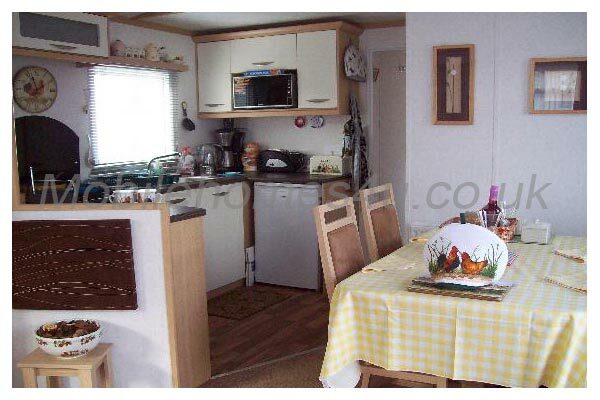 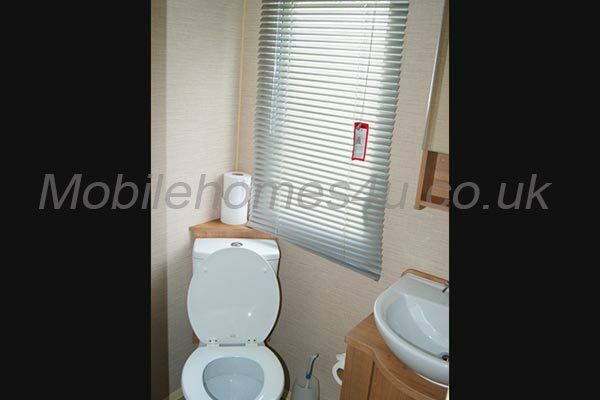 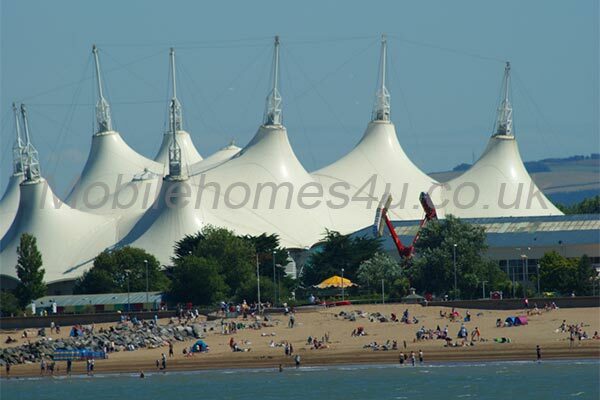 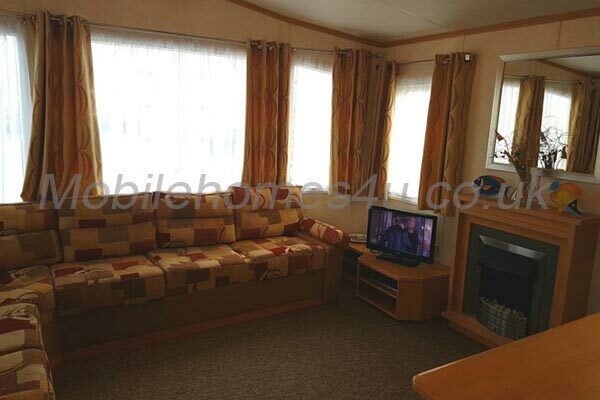 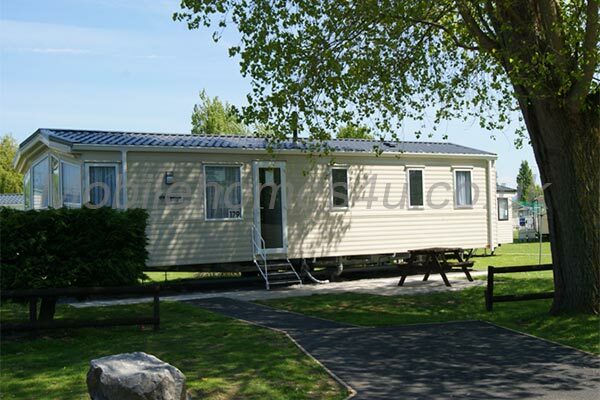 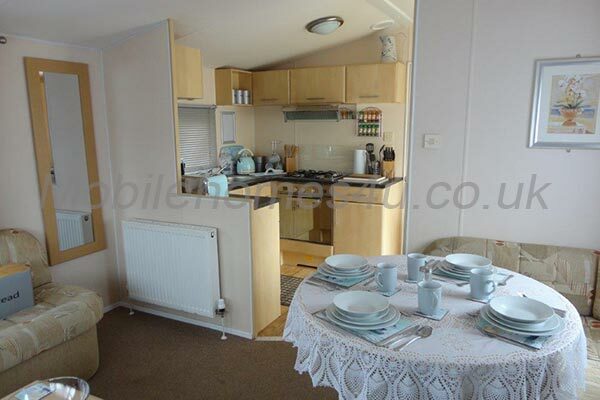 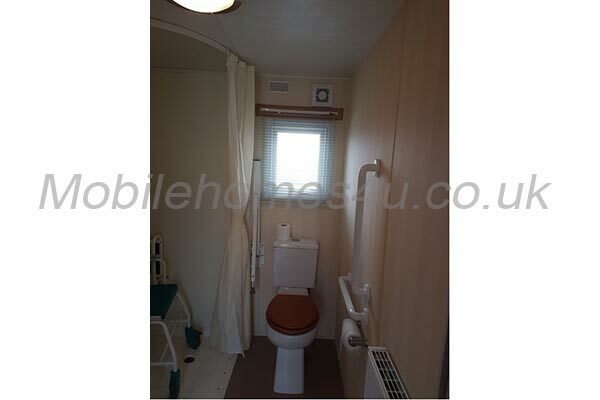 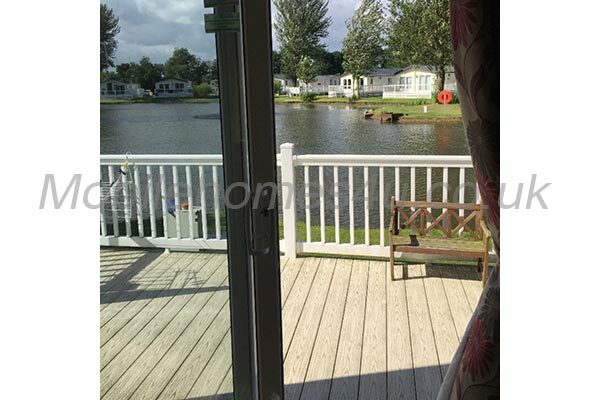 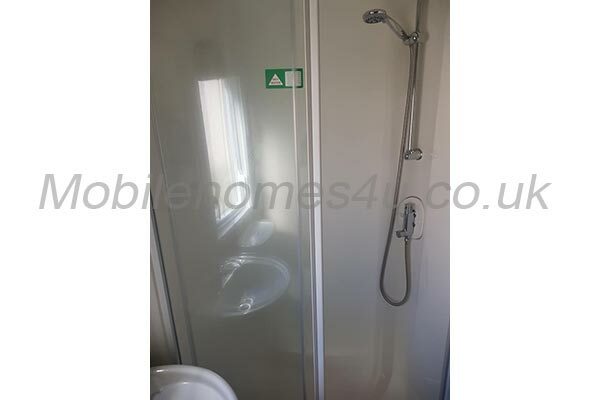 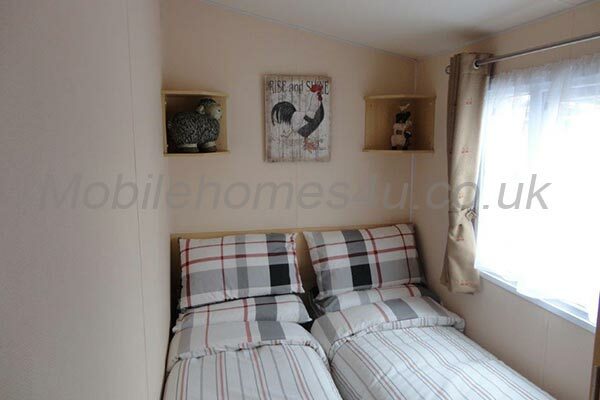 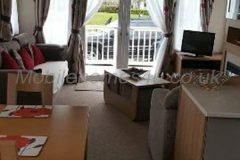 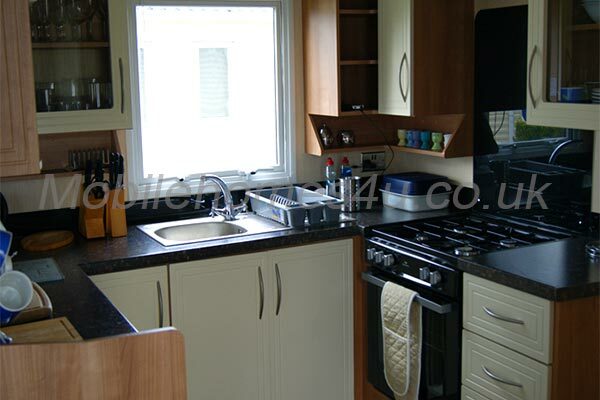 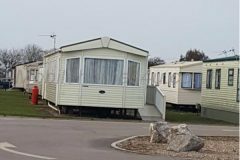 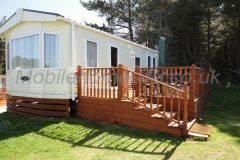 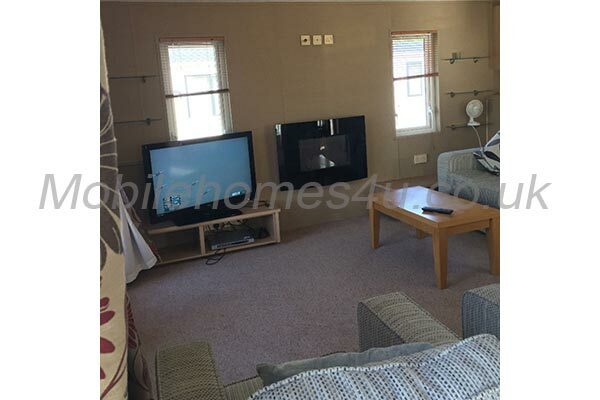 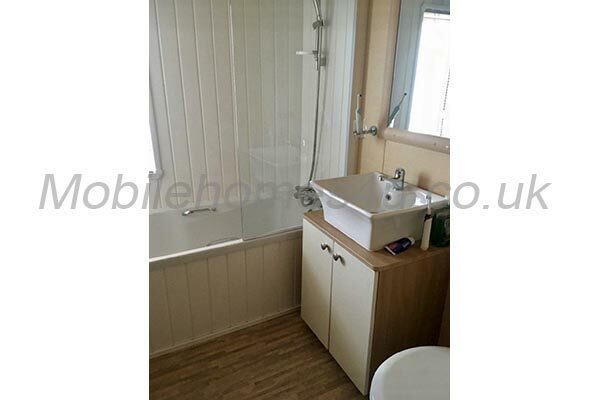 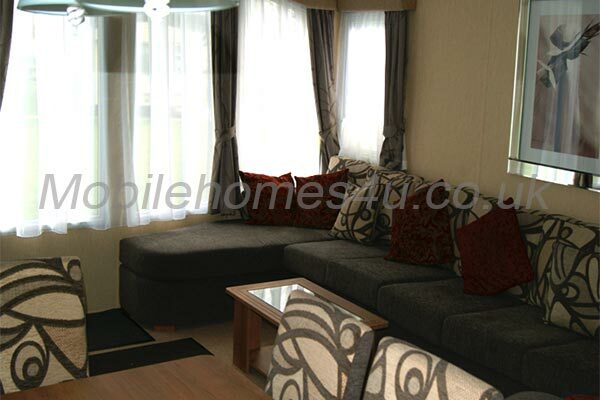 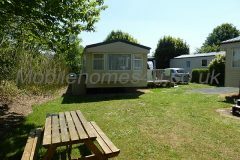 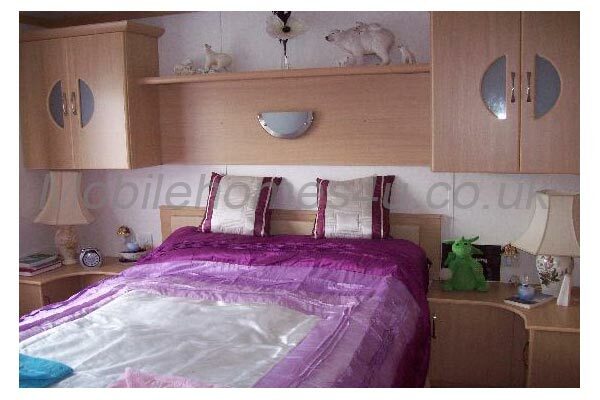 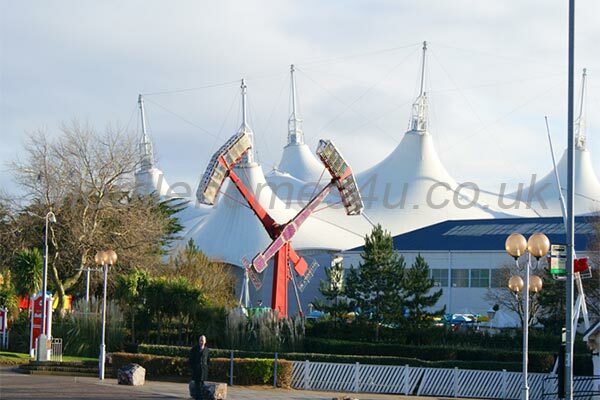 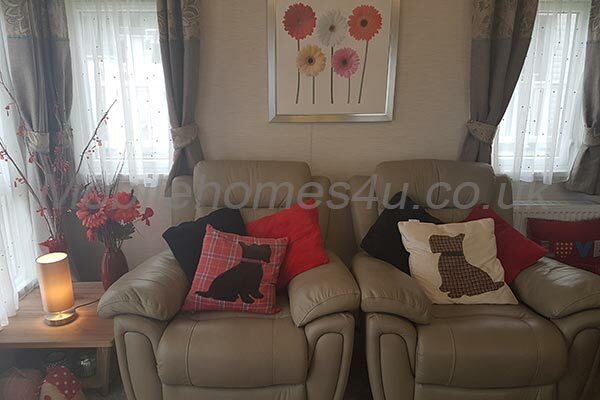 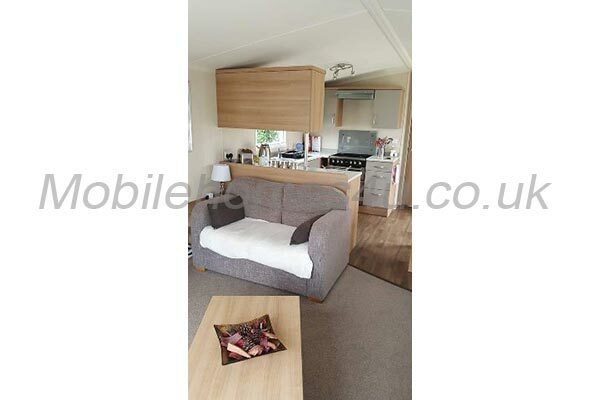 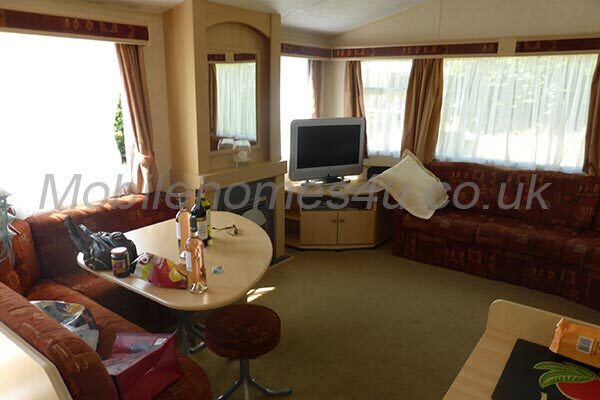 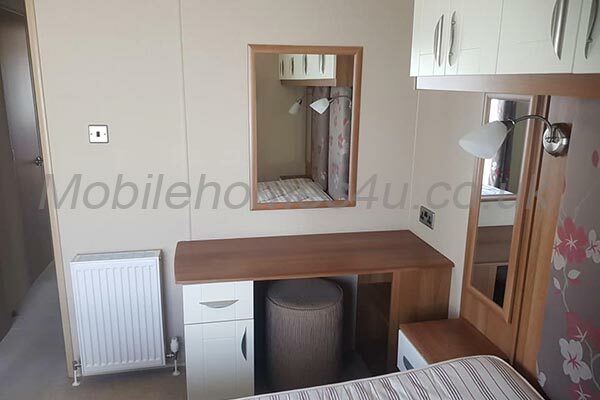 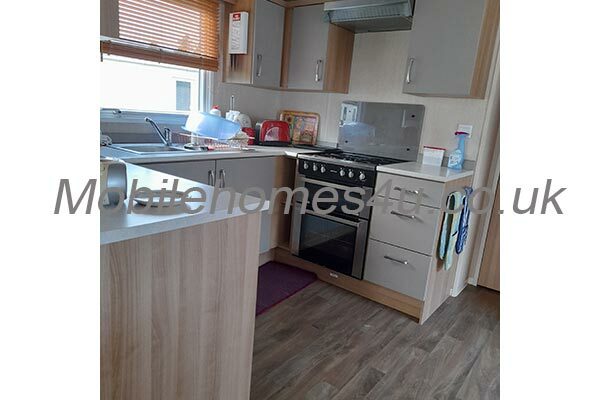 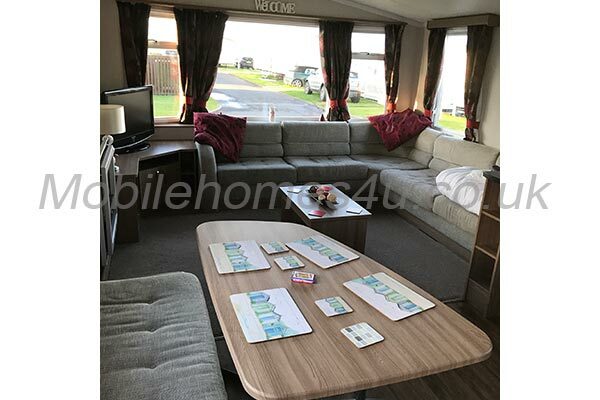 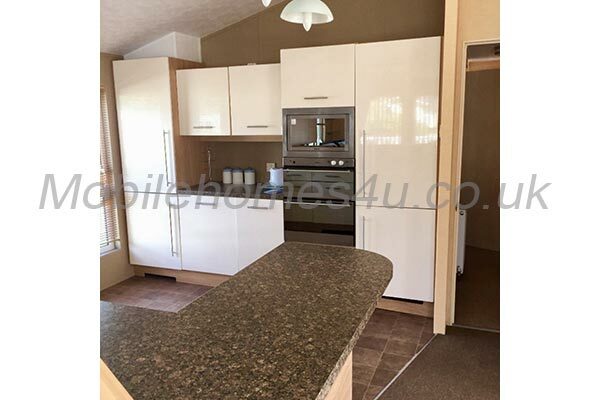 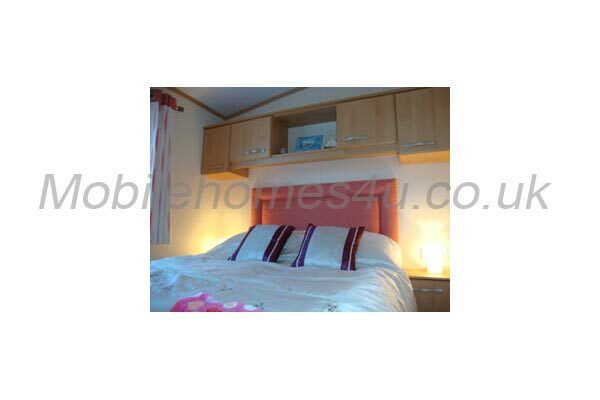 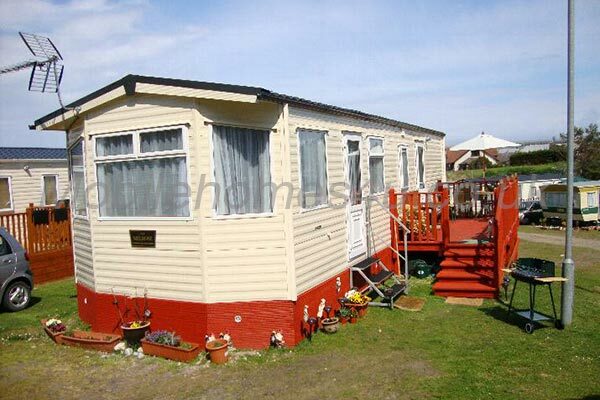 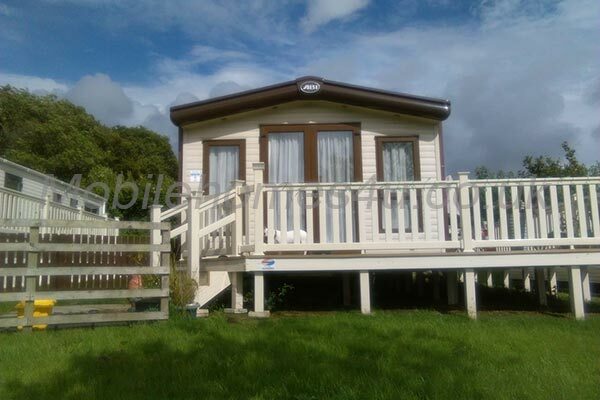 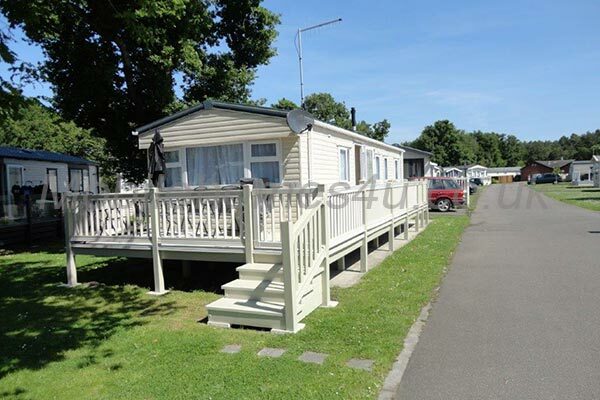 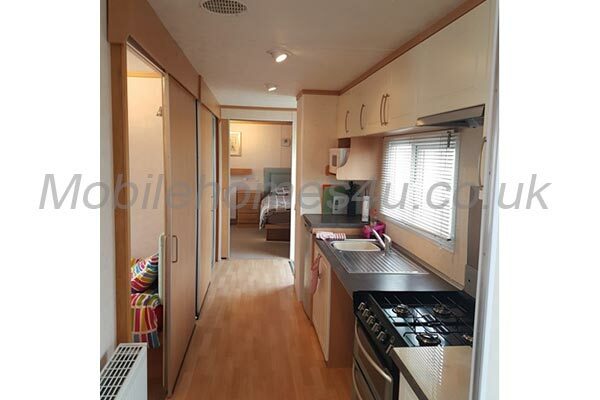 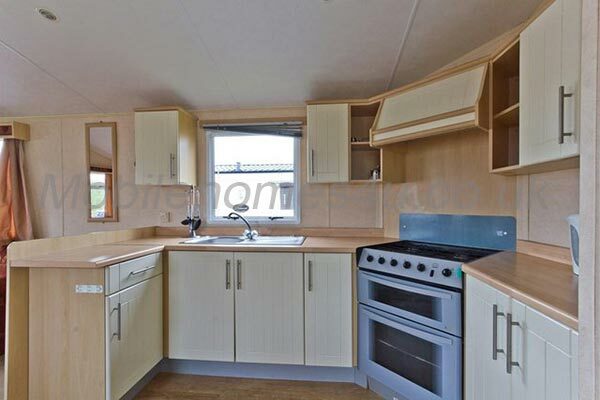 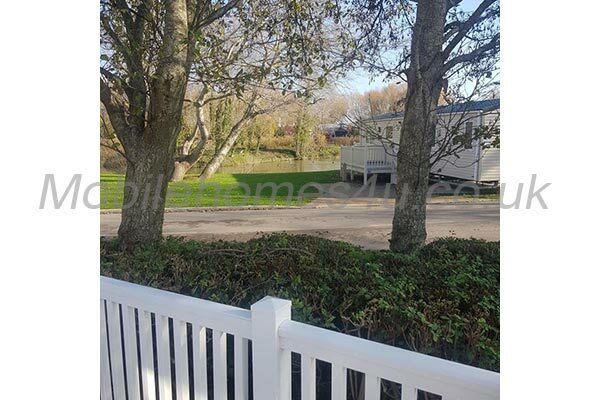 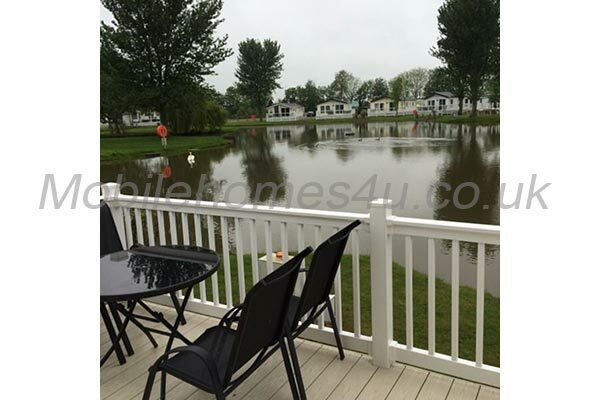 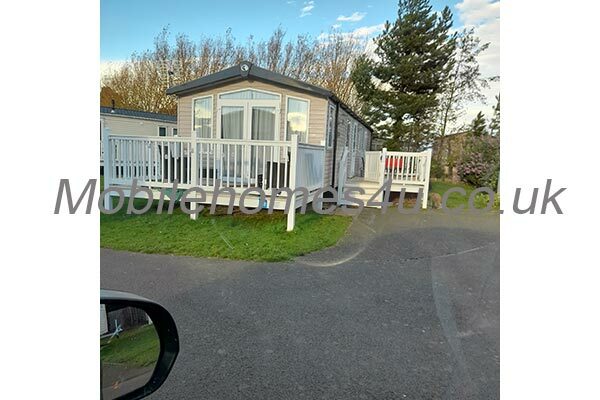 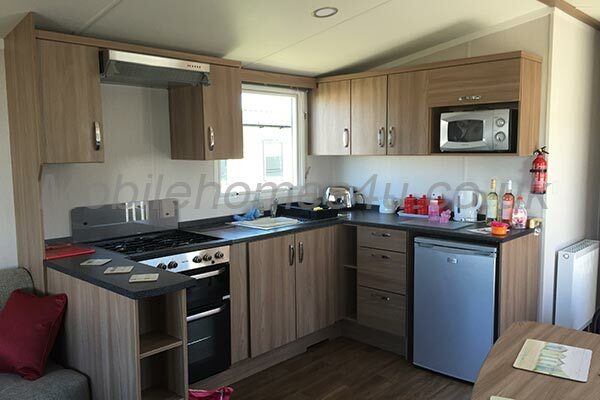 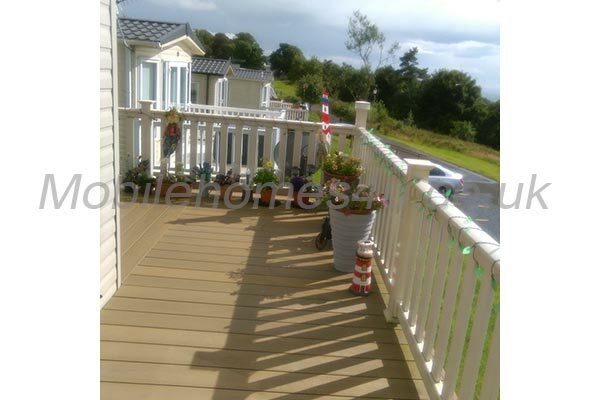 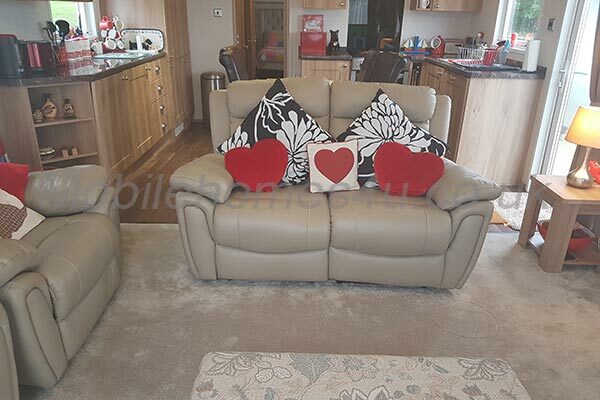 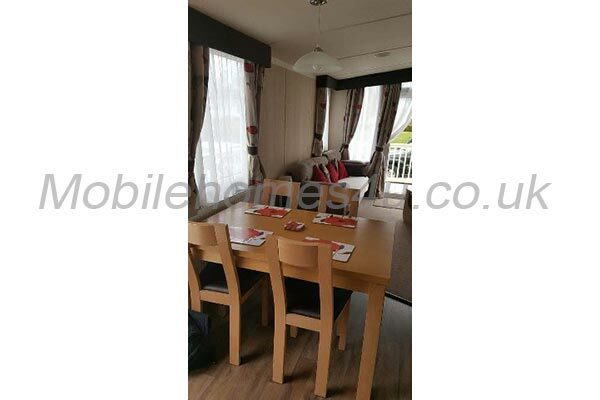 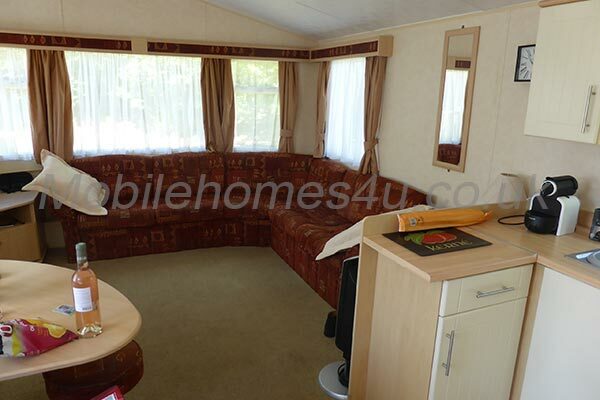 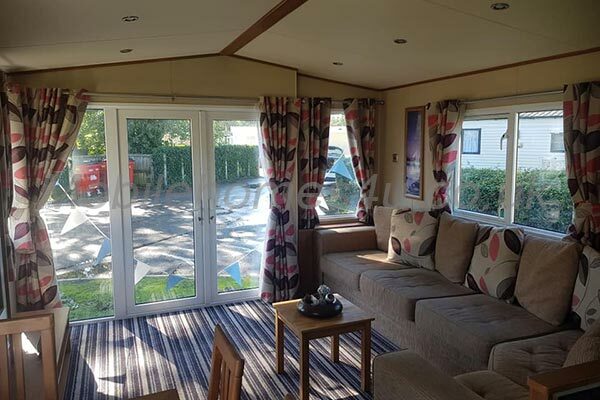 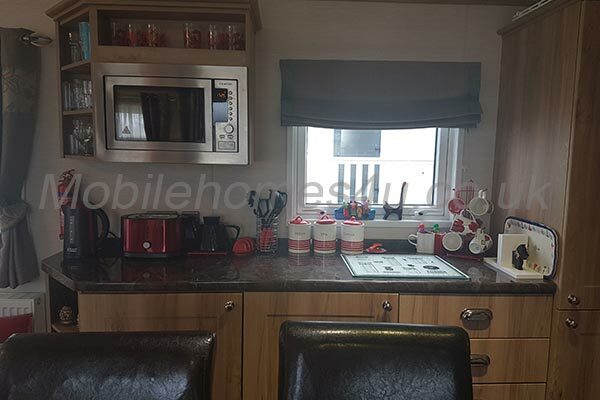 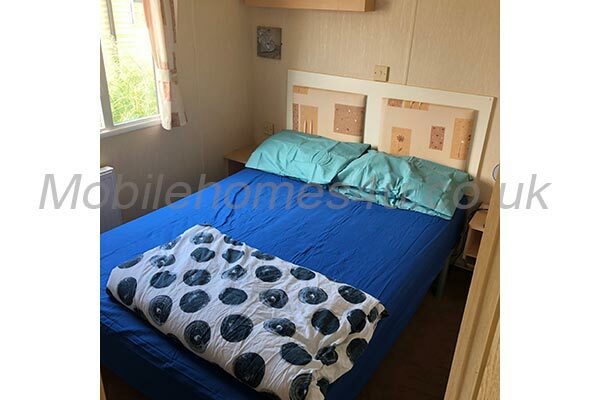 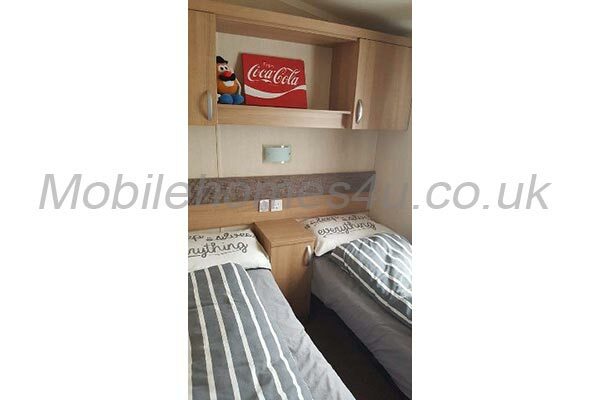 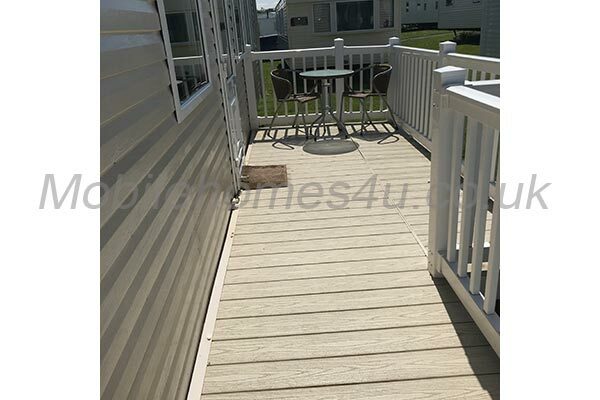 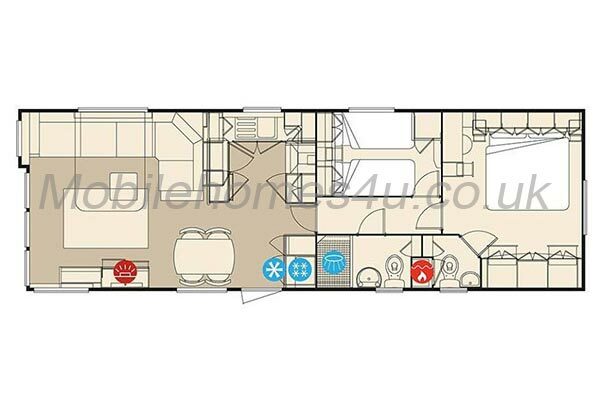 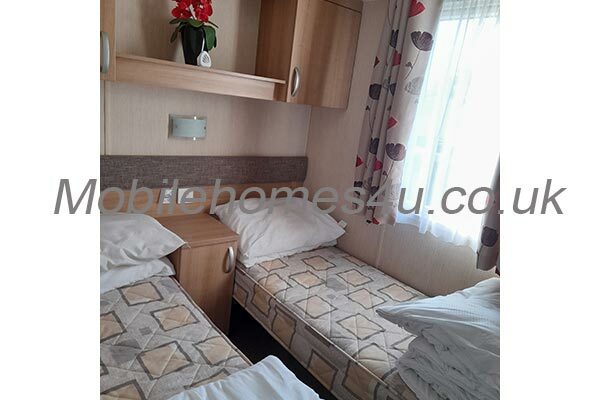 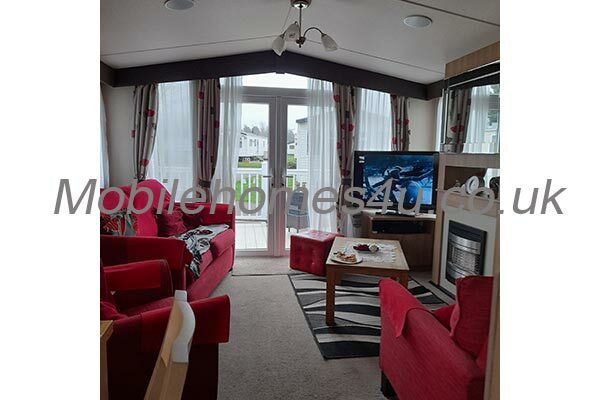 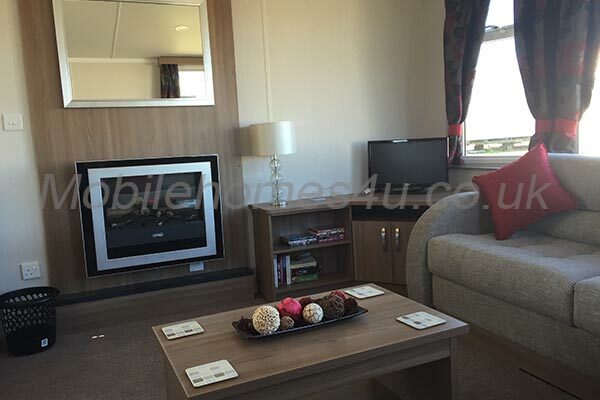 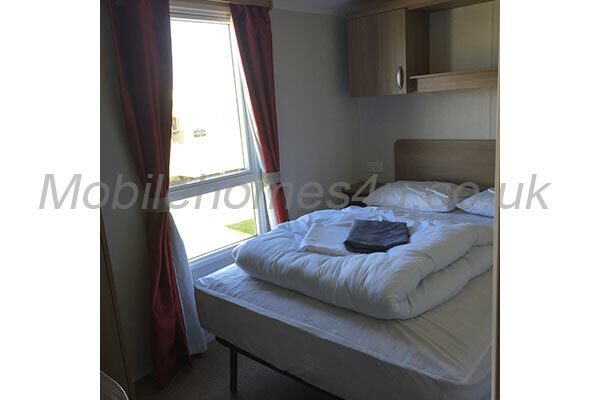 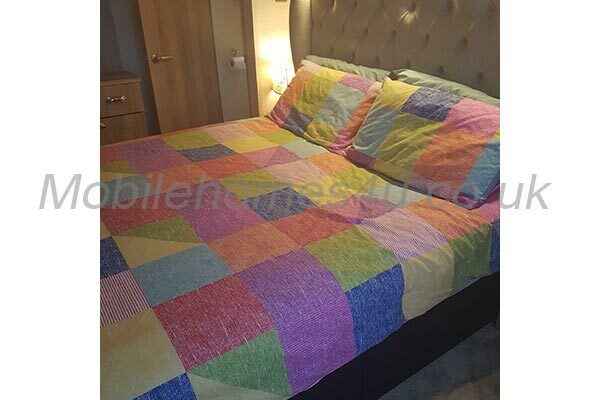 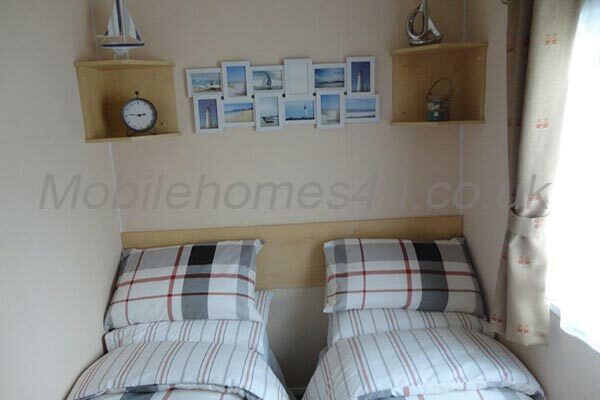 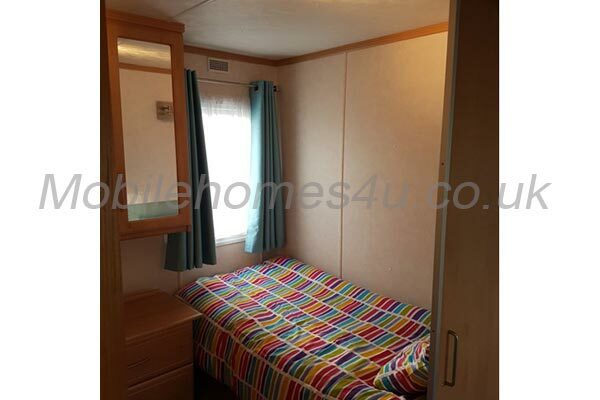 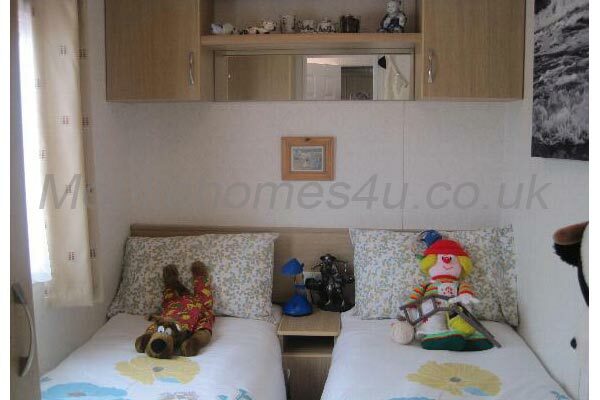 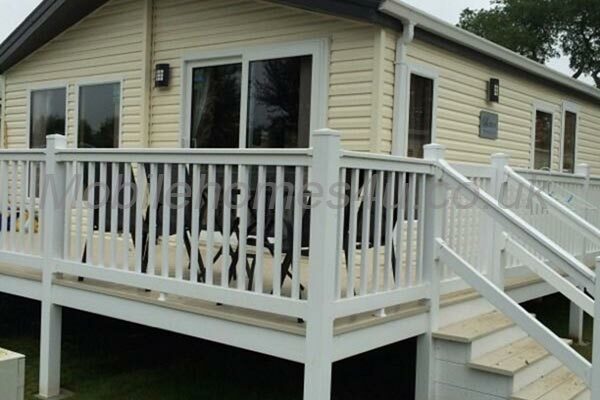 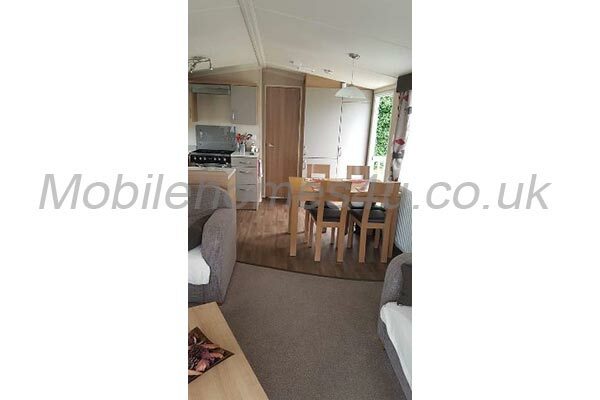 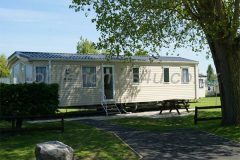 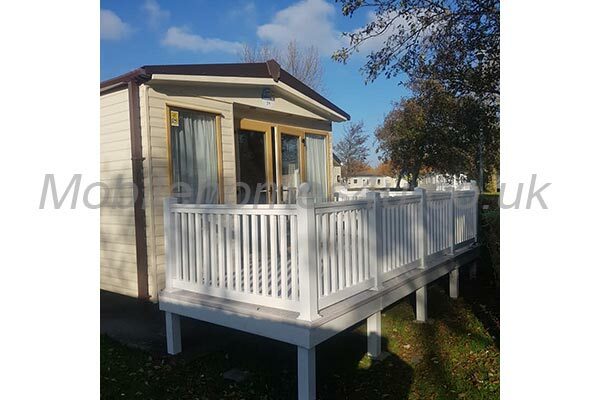 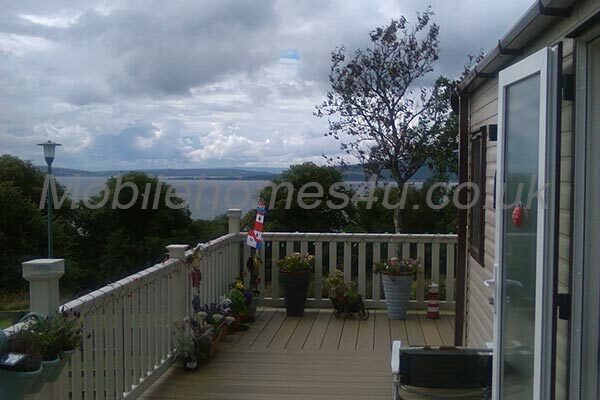 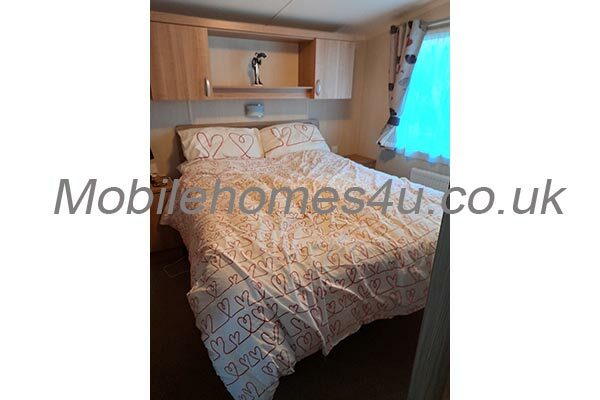 This 8 berth pet friendly van is situated at the front of the caravan park at Butlins, lovely decor, very clean, fully equipped with everything. 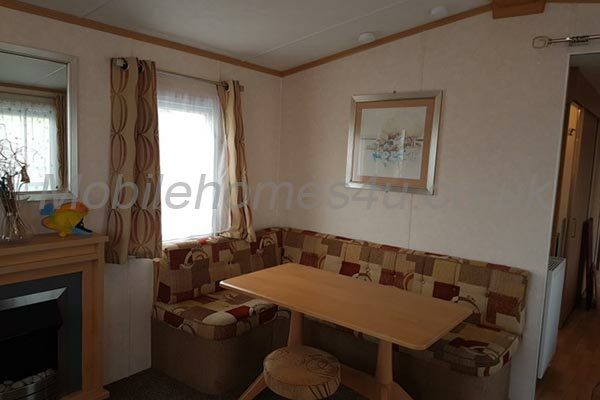 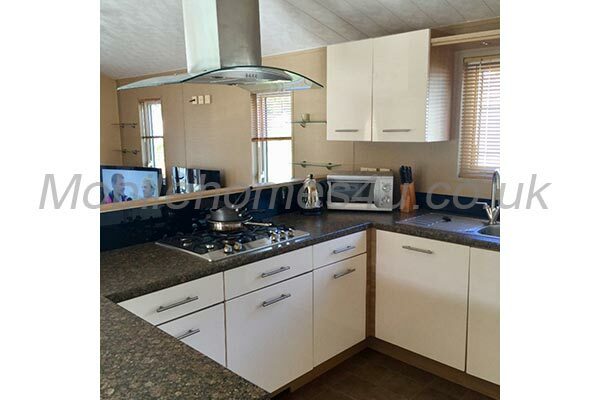 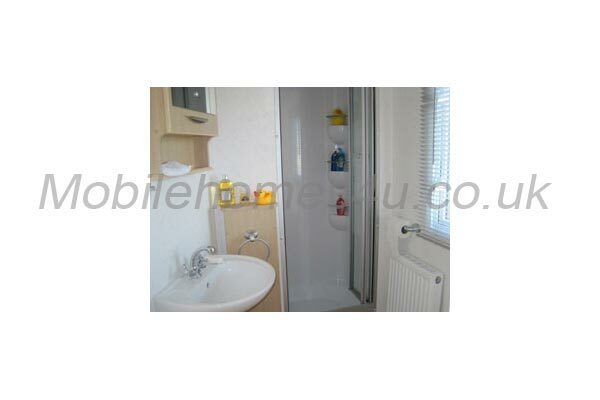 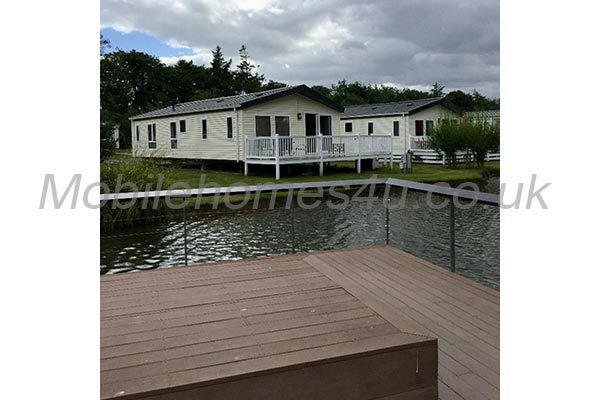 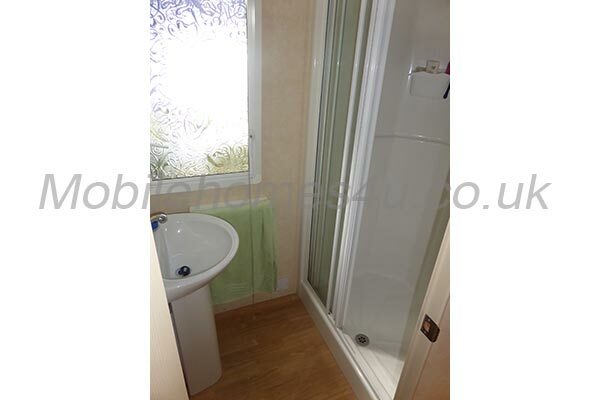 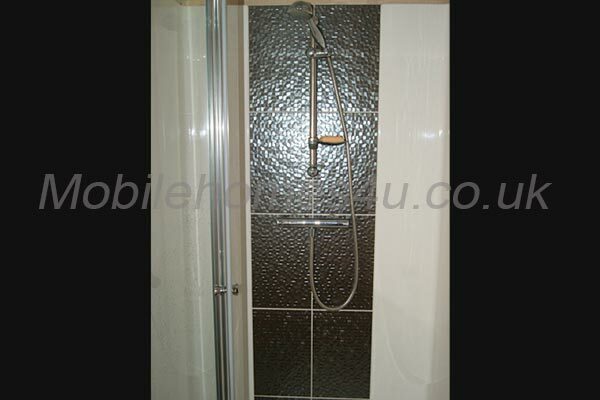 It has double glazing and central heating. 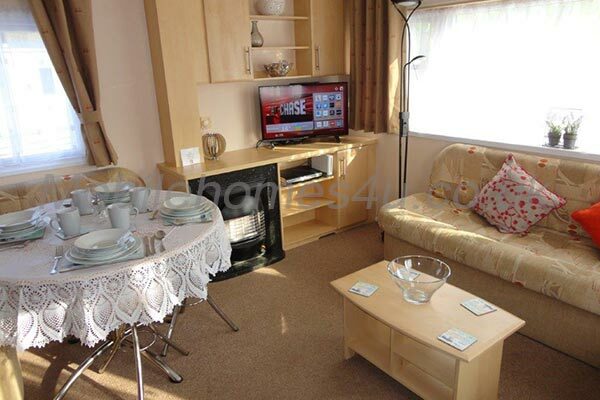 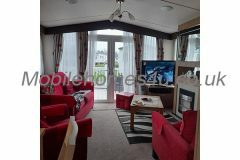 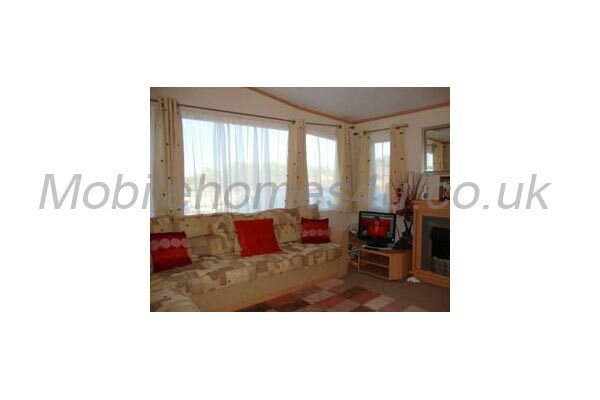 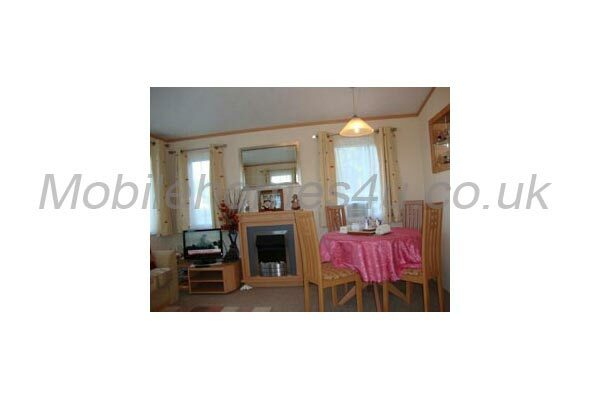 Gas fire, TV, dining table, large sofa. 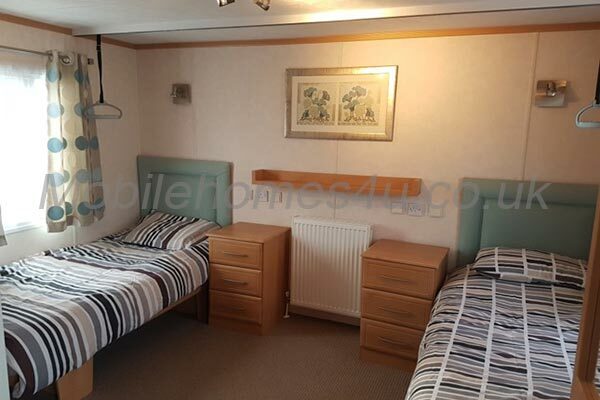 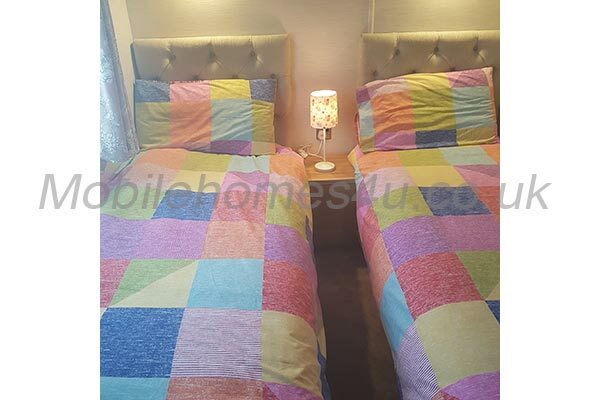 2 twin rooms, 1 double room. 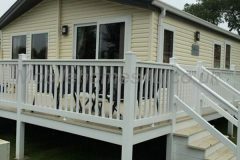 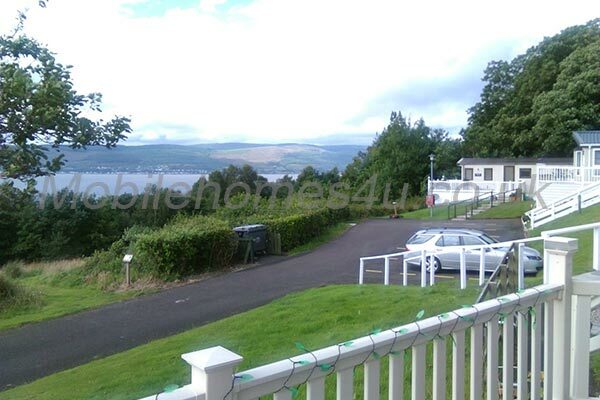 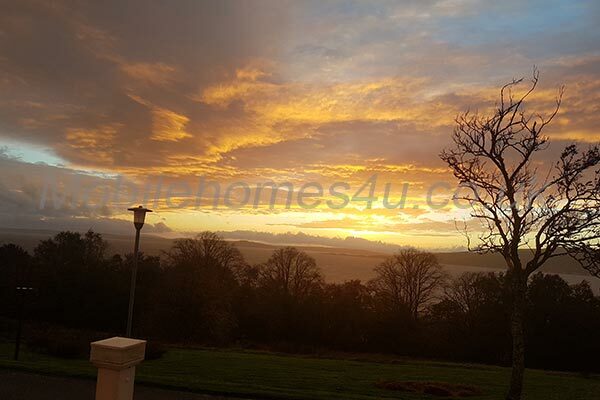 £75 non refundable deposit to secure the date, remaining balance due 8 weeks before. 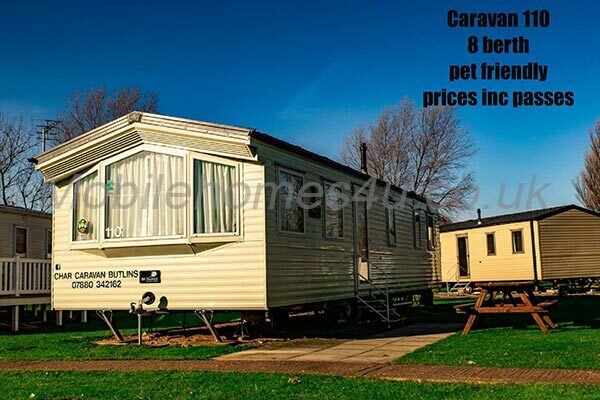 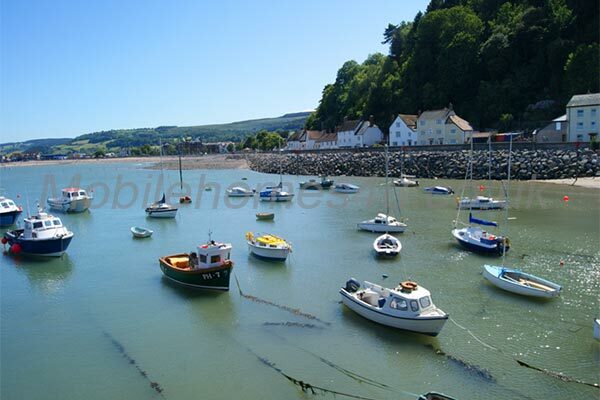 Payments via bank transfer or Paypal.